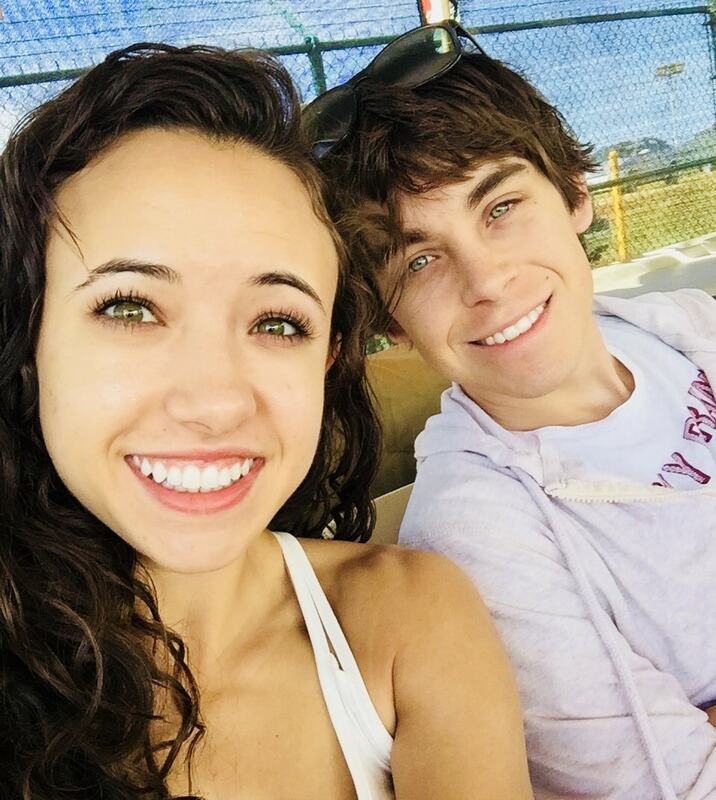 We are Evan and Nikayla, a married duo from Nevada and the team behind Budgeting Couple. I first wanted to give you a quick back-story about how our budgeting and money mindset came to be. With $10,000 in savings we moved cross-country for Evan to start a Doctorate, and for me to finish my Bachelor’s (so neither of us had a paying job). We had no choice but to learn to live frugally. When I finally graduated and got a job, our savings was depleted down to nothing, so we had to quickly come up with a budget to build it up as quickly as possible! In our minds, you needed a great deal of money to be happy, but even then, bills would continue to stress us out. While we didn’t necessarily believe the money views we had been taught, we definitely thought our situation was going to be extremely tough. To our surprise, it wasn’t! We were less stressed about money than we had ever been! I (Nikayla) took on the role of finding the best deals and frugal living tips and tricks so we could still afford the things we wanted. Evan took on the role of creating a budget for our lifestyle; we tried out many different budgeting techniques and they all seemed to have varying pros and cons. Lucky for me, Evan is actually obsessed with budgeting and finance, so he decided to work on combining all the top budgeting theories mixed in with some of his own ideas to create his own budgeting system! His budgeting system effectively ELIMINATED our stress surrounding money! We have the same amount of money coming in, yet we feel richer! Because of our budget, we are able to buy the things we want AND need without the stress of dipping into our savings! Yet, we still build our savings significantly every single month! In fact, we’ve saved over $11,000 in 10 months on one paycheck! We never have to be afraid of overspending on credit cards and falling into consumer debt! Instead, we have made over $1400 with our credit cards just this year! Both Evan and I can’t wait to share our budgeting techniques with anyone who will listen! Our goal with this blog is to not only teach our way of budgeting, but also relay how truly important a budget can be in every single person’s life no matter what financial situation (paycheck to paycheck, debt, saving for retirement) they may be in! If you’re living paycheck to paycheck, it can improve your life dramatically. If you have plenty of money to go around and have financial goals, it can improve your life dramatically! Anyone is capable of spending more than they make or simply failing to build up a savings when a budget is not in place. We want to help you eliminate the pain money stress can cause. You go to work every day so you can have money to spend. You shouldn’t feel stressed or upset every time you have to spend it! You should get to have fun buying new clothes and purses, or new gadgets and drones, not feel like you need to hide it from your partner or upset that your savings is depleting. Today, we live off of one measly paycheck and feel wealthier than we ever have! We want everyone to experience this feeling with us! We want everyone to get to enjoy their lives without the headache of money stress. Life is too short to worry about money, especially when the majority of your life is surrounded around earning it! Our ultimate goal with this blog is to help others find the FREEDOM that comes with implementing a sound budget. I hope you enjoy our thoughts, experiences, and suggestions! For our most recent content, please follow us on Pinterest! If you would like to know more about how budgeting works and how to start your own Budget FAST, you can grab your spot in our FREE Personal Finance Workshop: Roadmap to Financial Success! Paribus Review– Get Money Back When Prices Drop! We’re so excited to have you on this budgeting adventure with us!